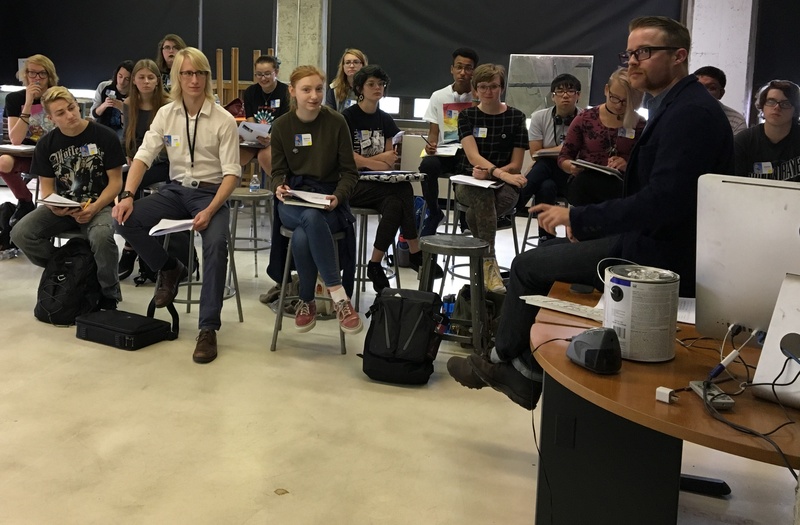 Classes began this week at Pennsylvania College of Art & Design with the highest student population since 2012 returning to campus. 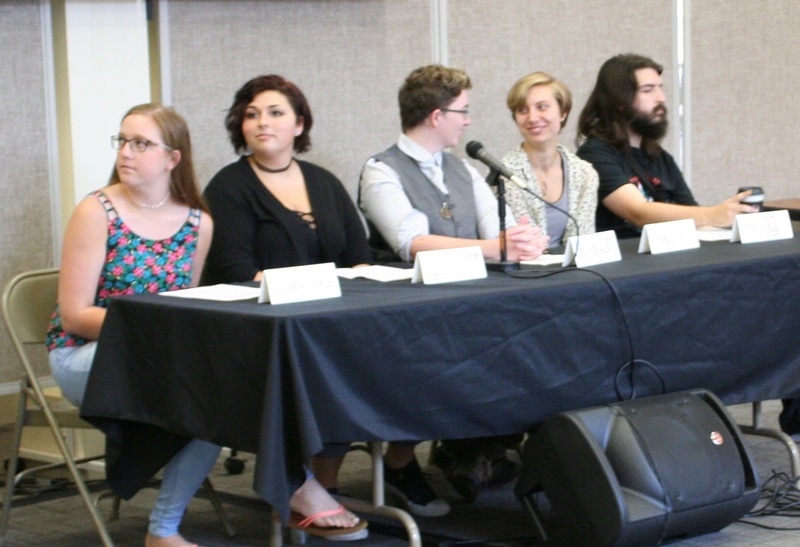 Last week, during Foundation Orientation, a panel of returning students offered advice to new students on how to make the most of their time at PCA&D. Here are some of their words of wisdom by Julya Nichols, senior Photography major, Noah Miller, junior Digital Media major, Brigitte Errickson, junior Fine Art major, Peri Penrod, senior Illustration major and Casey Capece, senior Graphic Design major. 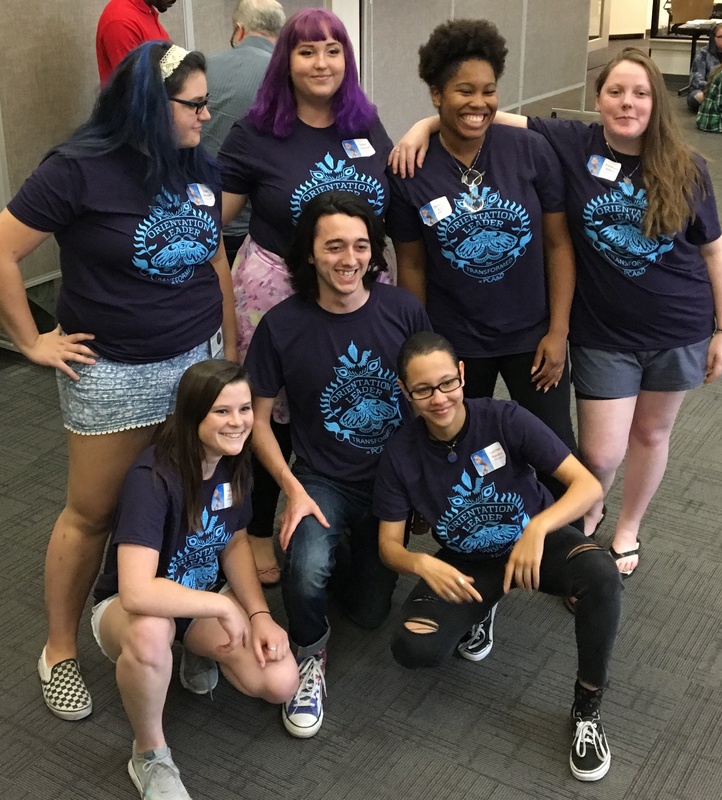 Foundation Orientation was led by Dean Edonick and Jane Higinbotham, Director of Student Life, assisted by Student Orientation leaders Austin Lord, Dyneisha Gross, Kathryn Mikus, Larissa Ramey, Zoe Bittner, Sarah Garrett and Lauren Duffy. 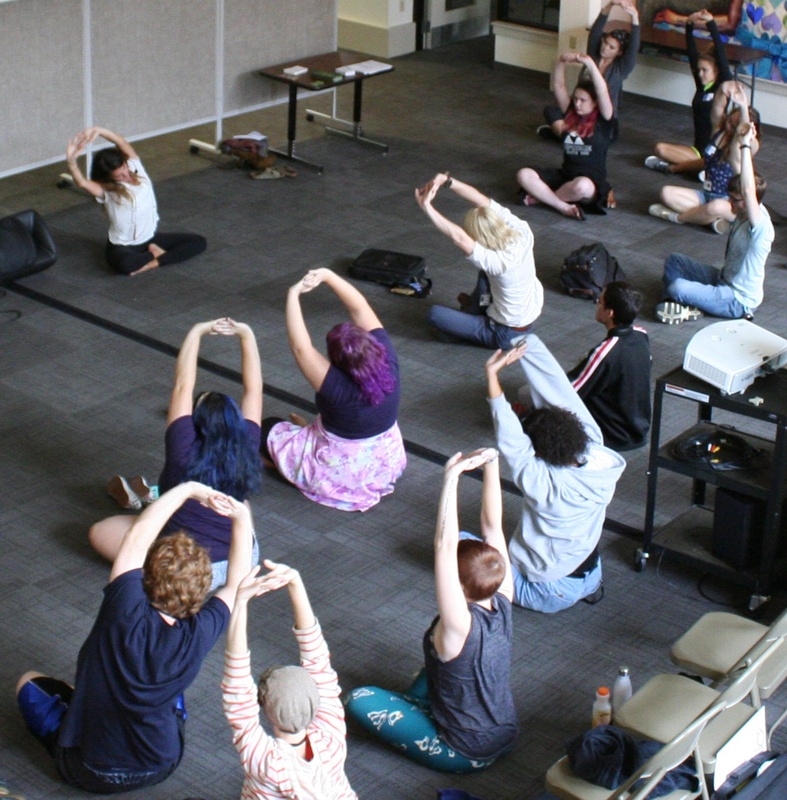 The two-day event also included presentations and activities to assist the incoming class in their transition to college life in a variety of areas. Information Fair and Bingo was held. Participating organizations included Lancaster County Library, Friendship Heart Gallery, Auntie Anne’s, Jimmy John’s, The Fridge, Central Market, Lanco Federal Credit Union, Mental Health America, B&T Sportswear, Canteen, Lancaster Office of Promotion, YWCA, and Lancaster Gallery. Pam Haddard LCSW, Counselor at PCA&D, presented UStudio and other opportunities for maintaining and improving mental health. Matt Weaver and Rich Karb, Compass Mark, facilitated conversations based on skits acted by the Orientation Leaders to help students to understand the influence of alcohol and other drugs. Anna Henderer, AIM to Impower, presented yoga techniques as a way to relax and reduce stress. PCA&D faculty members Jeremy Waak, Matt Chapman, Justin Phillips, Aaron Thompson and Linda King Brown, explained classroom and studio expectation in a Mock Classroom session. Justin Brown, of West Chester University, facilitated a very informative, engageging and interactive Diversity Awareness Program. 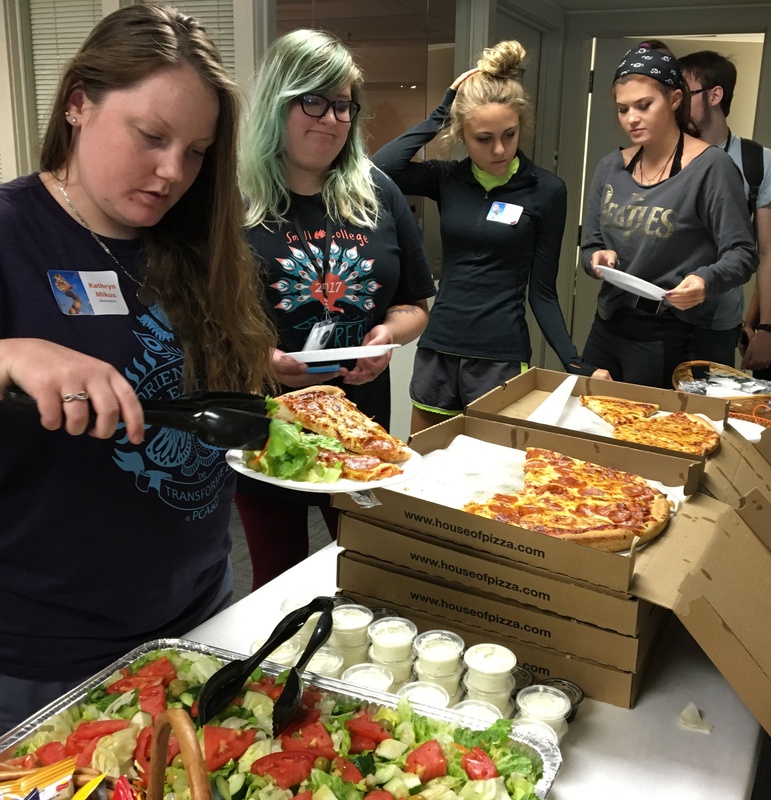 Sponsors of Orientation were Auntie Anne’s, Distinctive Affairs Catering, Simply from Scratch Catering, Canteen, Prince Street Café, House of Pizza, The Fridge, and the Spice and Tea Exchange. Thank you to everyone who make the Orientation week a success.